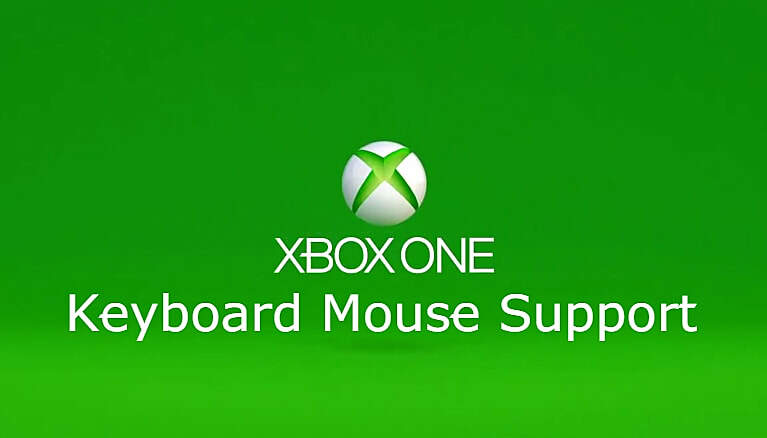 While these are the seven games we'd like to see get mouse and keyboard support on the Xbox One, there are easily dozens more that would work well with more input options. Of course, personal preference plays a large role here; most players tend to agree that Superhot actually works better with a controller than a mouse, for instance. What games do you want to see make it to the list? Let us know in the comments section below!